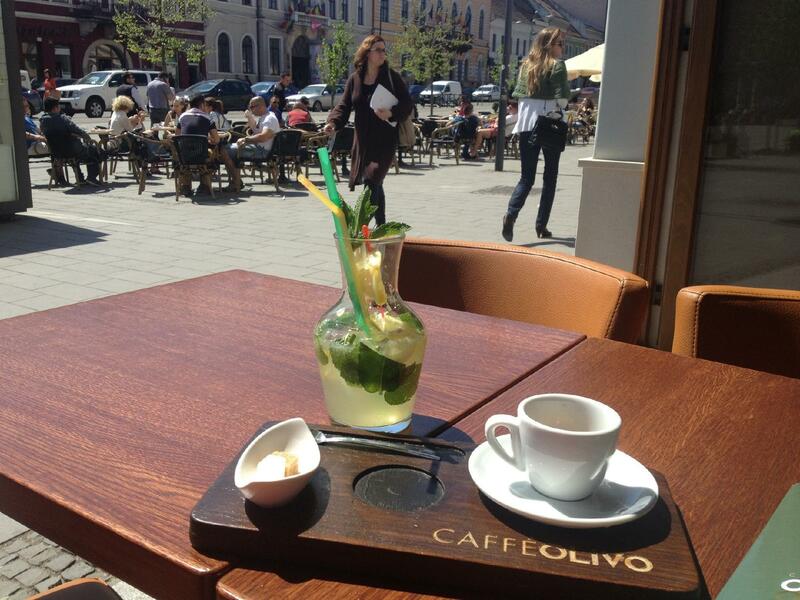 Not only should Avenue of Heroes in Cluj-Napoca be visited, but also Olivo Caffe. Italian food is good here. The truth is that you will really like nicely cooked frittata, tagliatelle and salads. Try tasty cheesecakes, croissants and cannolis. It's a must while visiting this bar to taste delicious wine, beer or whiskey. 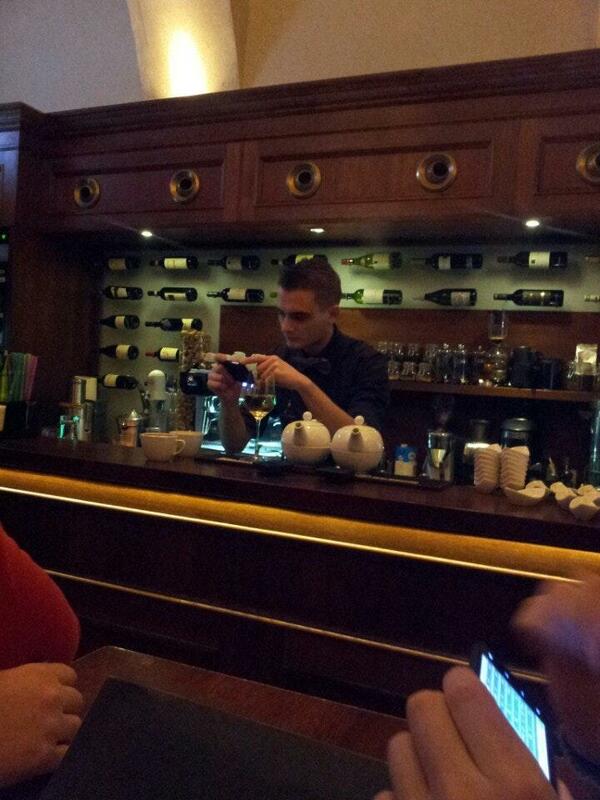 You will be offered great cappuccino, ice tea or lemonade. 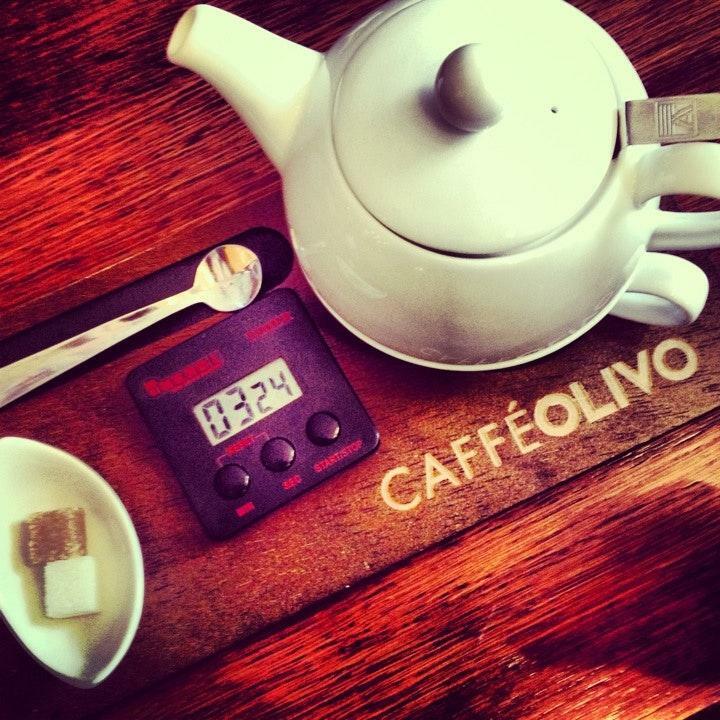 The cozy atmosphere of Olivo Caffe allows guests to relax after a hard working day. Most visitors find the staff friendly. This place is notable for its fabulous service. Here you will pay democratic prices. Divine decor lets the visitors relax. TripAdvisor users marked this spot with 4.5 stars, you can check it out. 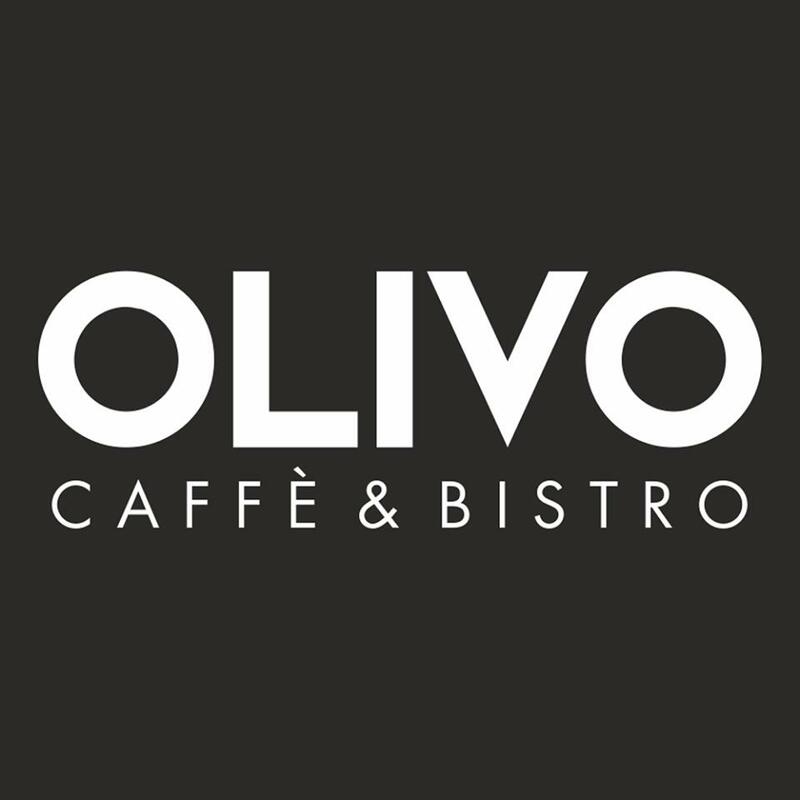 A cozy place which offers a good quality coffee. Everything was great! 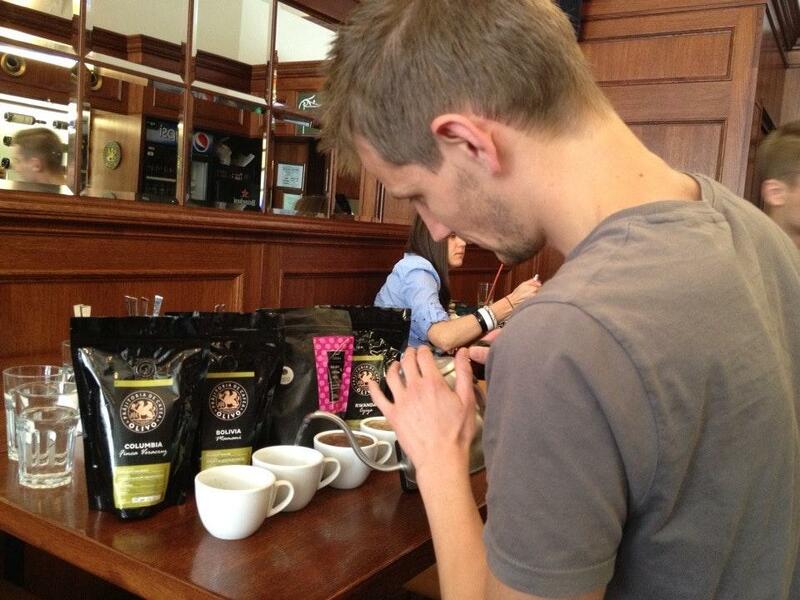 The coffee is exquisite and the food fabulous. It’s definitely the go to place in the morning.